I love homemade whipped cream. It tastes so luscious and rich. Sometimes I like to add a teaspoon of vanilla to the whipped cream. It's certainly easy enough to make your own whipped cream. (but the squirt cans are fun). I did not know that you could make homemade whipped cream without the preservatives and chemicals listed on the factory made whipped cream containers. I love making homemade whipped cream, it make all the difference. YUM! Love whip cream. How tired is my hand going to get whipping this? LOL. I use my hands all day. Was hoping to use my beater. Great tip to put everything in the freezer for a bit - I never thought of that. Oh wow, just seeing this makes me want to make some whipped cream asap... yummy! Thank you for the great tip to put everything in the freezer for a bit - I never thought of that. Just seeing this picture makes me want some right now! I must make this asap!!! Didnt even know you could actually make you're own whip cream!!!! This is great, because you can make as much as you want without buying the whole can that probably wont use all of it. Thanks for the great recipe!!! This is so much fresher than those cans or tubs of whipped cream. And you know exactly what's in it. Homemade always tastes better, for some reason. I think simple posts like these are really great because so many people just choose convenience when they're tired, but it's really simplistic. I love whip cream.I haven't ever made it before. But I will try this one out. Thanks for the recipe. 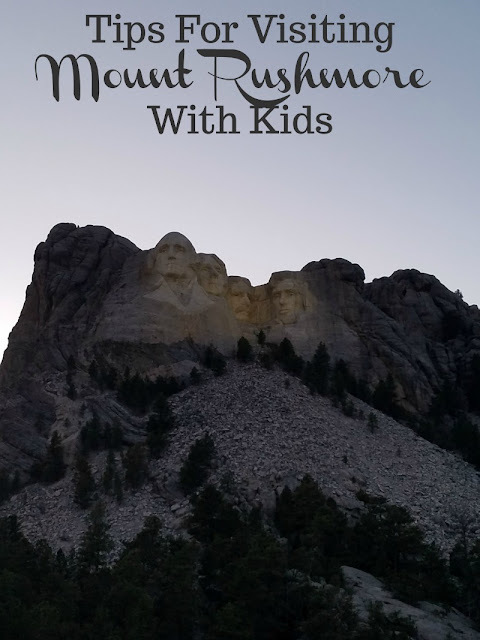 I can't believe I have never tried to make this before and it's so easy. I can't wait to taste it. this is so easy! I love a homemade recipe versus store bought! My grandmother always made her whip cream homemade and I love it!! Thanks for sharing! You've just made me what homemade whip cream. Homemade is most certainly always better and you know what ingredients you are actually putting into the recipe. This looks so simple and probably tastes way better homemade! Thanks for the recipe!! I think I would love this homemade whipped cream. It seems very easy to make and I already love whipped cream. THanks for the recipe to try it out. I have always wanted to make my own whipping cream, thanks for the recipe! Why do I always think it's too complicated to make homemade whipped cream? You just proved it's simple as can be.Thanks for posting! I can remember on holidays my Grandmother making "real" whipped cream for our fruit salad. There's nothing like it! Thanks for the memory. I use this same recipe...tastes great & easy to make! 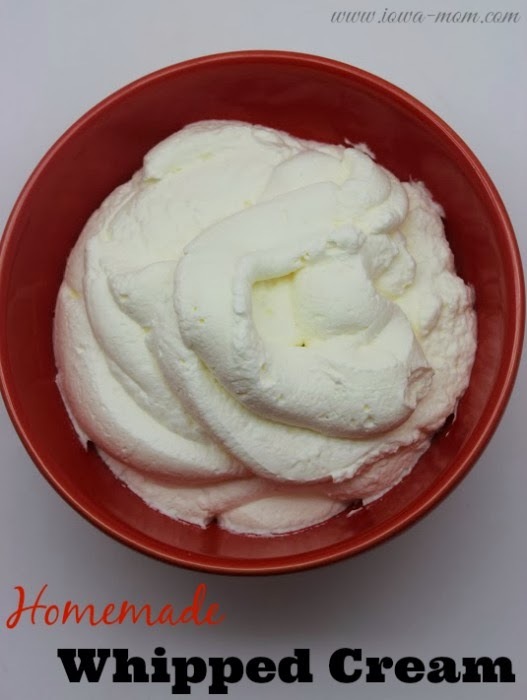 We just love whip cream and this looks like a great recipe to make our own. I know the kids will love it and my son has to eat Gluten free so this is great nice and fresh. This is so simple and not very expensive but WOW is it so much better than that frozen tub of goo! omg i love whipped cream and did not know you can make it from home! awesome we will be making this! I did not know you can make this from home! totally awesome we love whipped cream in our house so this will be a daily staple! Wow this is so easy to make I am shocked I thought it was way more complicated than this! and thanks for the tips of keeping stuff very cold! I've always wanted to know how to do this. Thanks for the recipe! WOW!! I DIDN'T KNOW MAKING WHIPPED CREAM WAS THAT EASY!! THANKS!! this is so easy to make..i must try this..thank you for sharing. 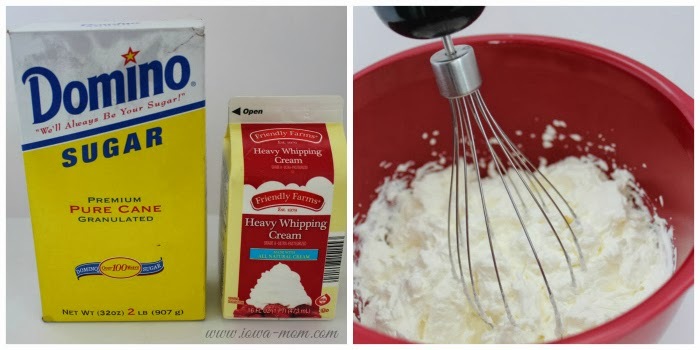 I never knew it was so easy to make whipped cream -- I'm going to try this next time I need it. Thanks!! Homemade whipped cream with real heavy cream is the only way to go. No fake stuff for me. I also add a tsp. of vanilla extract and for a slightly different taste, add a tsp of almond extract too. The almond extract gives it an Amaretto taste. Whipped cream has got to be the easiest thing ever. As long as the utensils are chilled. And, it tastes better than store bought. Yum! This looks so good and easy to make. Wow, I never knew it would be so simple! And I bet it tastes even better homemade!! Thank you for sharing! Home made whipped cream is so much better. It has a fresh taste to it. And, it's simple to make. Homemade whipped cream is the best. I was not aware that you could rebeat it to get air back into it, thanks for that tip. I have never tried or attempted to make homemade whipped cream, but this sounds amazing! I love whipped cream, and what better than by scratch?! Definitely trying this out this weekend! Homemade always tastes better. Most times it tastes better because the preservatives and such arent in it.